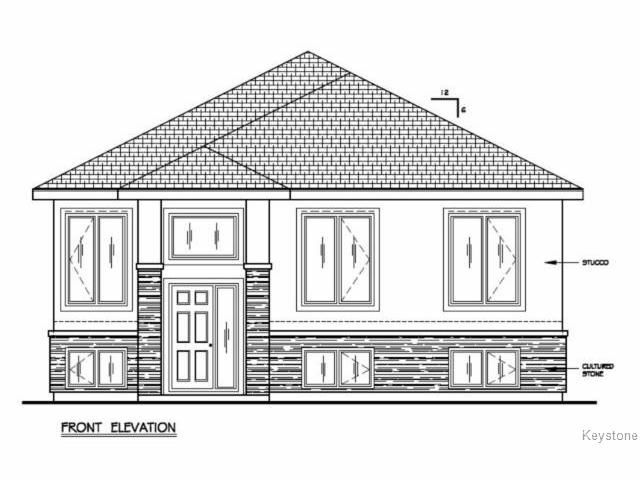 3 bedroom bi-level, 2 full bathrooms, laminate flooring, 20x22 ft. dt/2 garage, maple shaker kitchen cabinets with 5 choices of cabinet stains (smoke, charcoal, hickory, cappuccino & espresso) piles, concrete driveway, accent stone, GST, 5 yr blanket home warranty are all included in the price. Call us for more info. on upgrades included, and other available lots.